Warmer temperatures have finally arrived! Finally, it&apos;s time to venture outdoors to get in some exercise. If you want to squeeze in a quick one-mile walk or run, you should trek over to the UW-Eau Claire campus. Just behind the nursing building, which is at the bottom of the McPhee wooden stairs, lays Putnam Trail. It&apos;s a beautiful wooded area perfect for a run. Enjoy some beautiful scenery along the tree-lined path. It&apos;s a trail route, so you won&apos;t need to contend with traffic lights and the other minor annoyances that come with street running. There&apos;s a good chance you&apos;ll also run into some local cross country teams, bikers and dog-walkers along this trail. There are so many places to get your exercise in around Eau Claire and one of the best by miles is Carson Park. The park is huge and features wooded as well as paved trails. If you ever do a 5K event in Eau Claire, there&apos;s a good chance it will start and finish at Carson Park. One of the best routes is the one used for the Eau Claire Marathon 5K. You&apos;ll begin in the Pine Pavilion area, go down the infamous hill by the Menomonie Street Dairy Queen and catch the trail path behind the restaurant. Then you will follow the trail until you get to Lake Shore Elementary, take a left up to the entrance to Carson Park and go up that hill. At the top, take a right by the Carson Park Train, go by the Paul Bunyan Logging Museum and then downhill once again. Finally, follow the trail all the way until you get back to the parking lot by the baseball stadium. Along the route, you&apos;ll see scenic Half Moon Lake, some beautiful greenery and get in a good hill work in the process. 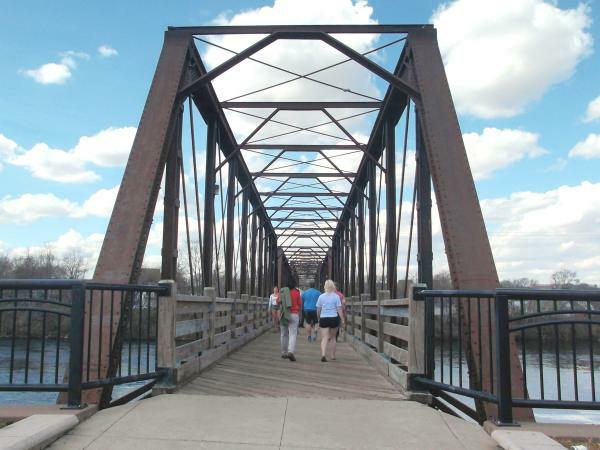 If a 10K is what you&apos;re looking for, then you should start by running across the Phoenix Park Bridge and following the Chippewa River Trail. Once you reach the end of the bridge, go straight ahead. Keep going until you go under the underpass next to Mayo Clinic. After you come out of the underpass tunnel, follow the Mayo Clinic sidewalk. You&apos;ll see an arrow at the end directing you to take a left to get to the Chippewa River Trail. Follow the arrow, go up the Lakeshore Elementary/Carson Park entrance hill and then go around the Paul Bunyan Logging Museum. Keep following the path until you see the Menomonie Street Dairy Queen. From there, cross at the lights to get on the trail and follow the trail behind Hobbs Ice Arena. Eventually, you&apos;ll come to the section of the trail that sits behind Owen Park. To end, take that path until you get back to the Phoenix Park Bridge. It&apos;s a 10K route with a balance of paved and wooded trails, as well as breathtaking views of the river and a great way to see some of the Grand Avenue areas. The path will be familiar to anyone who has done the Rock the Riverfront run (previously known as the Royal Credit Union Charity Classic). 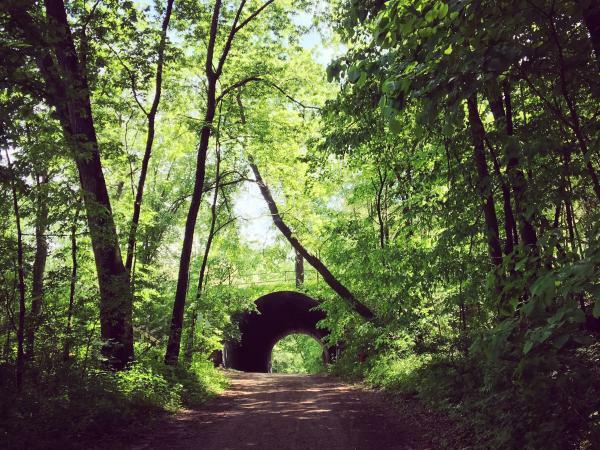 If you&apos;re looking to get an easy mile in, Putnam Trail is your place. For a 5K, take a lap around Carson Park&apos;s Half Moon Lake. And if you want to kick it up a notch and do a 10K, go from Phoenix Park to Carson Park, and follow Owen Park back to where you started. 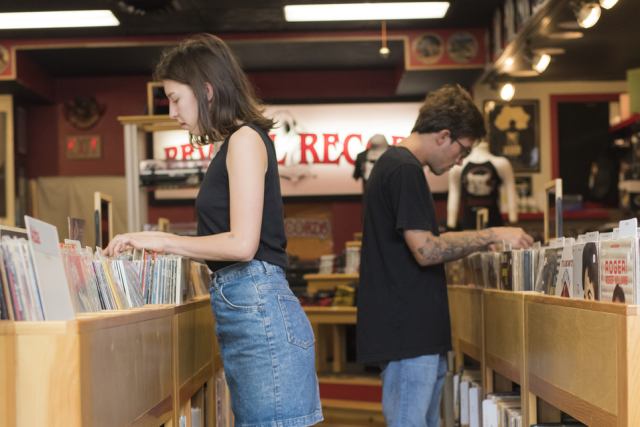 Whatever distance you need to cover, there&apos;s a place in Eau Claire to do it. 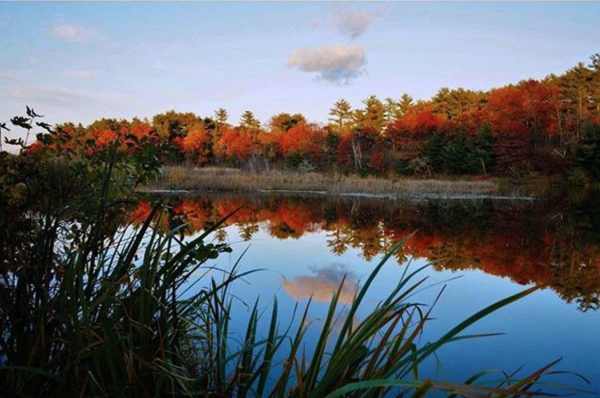 When you need a little breather, don&apos;t forget to take some pictures of the beautiful Eau Claire scenery and share them with us by using #CaptureEC.